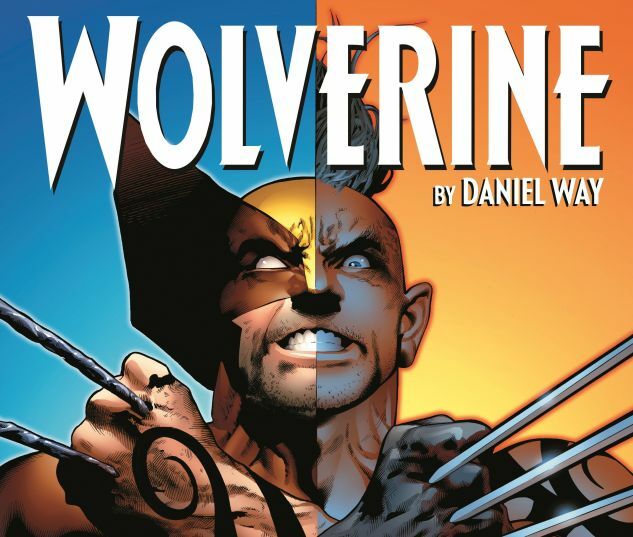 Daniel Way continues to explore Wolverine’s origins in action-packed fashion! It starts with Logan’s wartime history with Captain America and Bucky on a secret mission in Madripoor — and you won’t believe Wolverine’s true agenda! In the present day, Wolverine and Deadpool clash — but who hired the Merc With a Mouth to kill Logan? Then, Professor X is forced to revisit his greatest challenge, and the biggest failure tarnishing his legacy: Wolverine. But the layers of lies hide one last, deadly original sin, which goes back to the founding of the X-Men — and Xavier’s timing couldn’t possibly be worse. 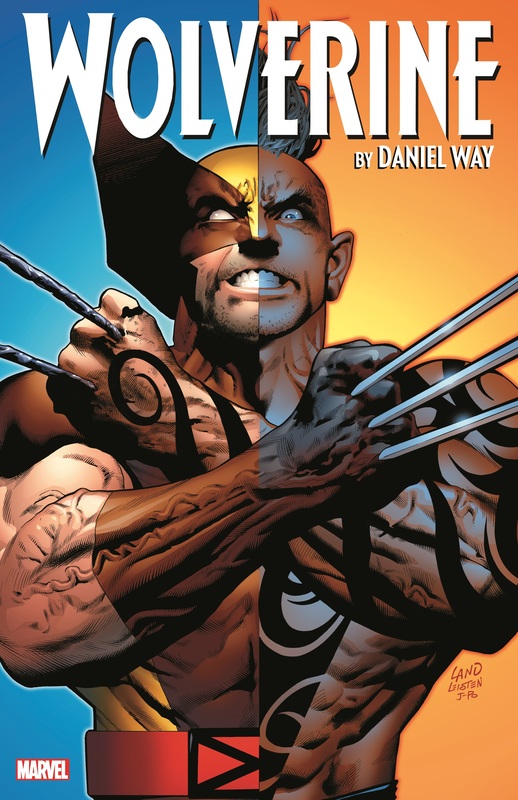 Finally, it’s time for family business as Wolverine and Daken take on Cyber! 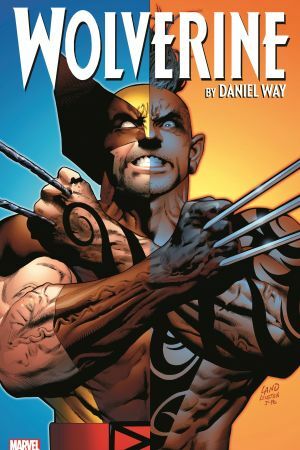 But can Wolverine reform his sadistic son, or will Daken revert to type? Collecting WOLVERINE: ORIGINS #16-32, X-MEN: ORIGINAL SIN, X-MEN: LEGACY (2008) #217-218 and material from WOLVERINE (2003) #73-74.